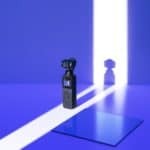 Kudrone has now exceeded $1.2m investment with over 9,700 customers via their crowdfund campaign and backers are being appeased with videos published to the Kudrone YouTube channel, but those videos may not be all that they appear to be. 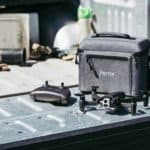 Despite Kudrone failing to provide a single true demonstration of their drone capabilities, backers are still flocking to invest in the campaign. At this time, Kudrone still have not provided true examples of in-flight footage from this micro-scale drone which we believe has a number of issues. 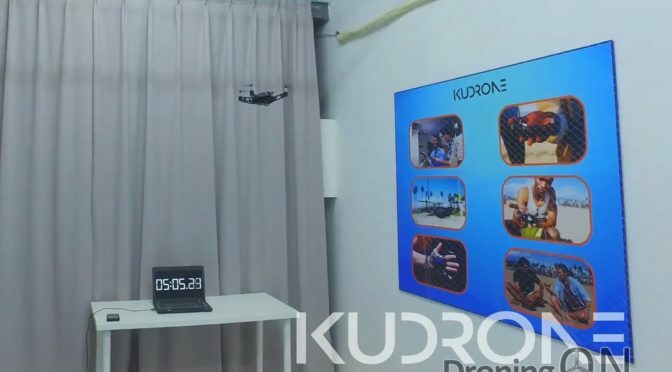 Over the past few months, Kudrone has provided a set of videos stating that they were captured via the Kudrone camera, but the claims would appear to be false when scrutinized closely. However, the footage is not 2.7k, analysis of the YouTube videos shows a lower resolution of 1080p. 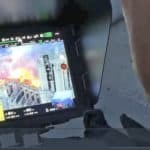 Backers that are not technically familiar with drones or video resolution may easily be misled into believing that the drone is in-flight during these smoothly shot videos. The YouTube ‘Comments’ feature has been disabled for both videos, preventing viewers and backers from raising questions around the context of the footage. 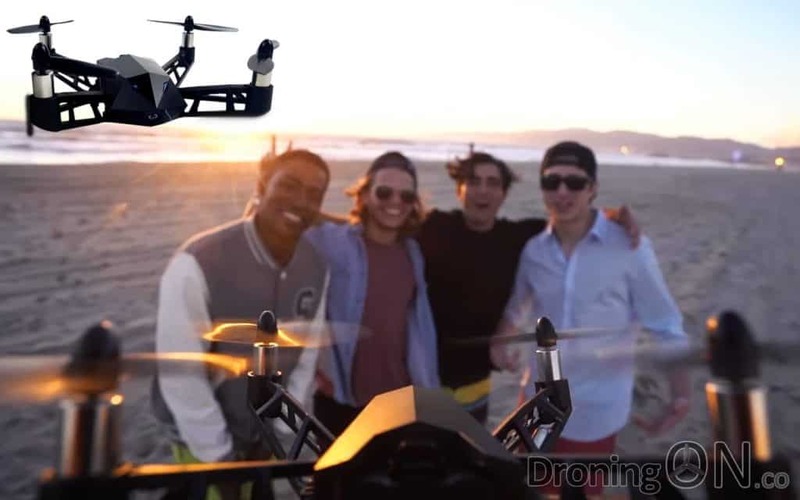 DroningON became suspicious when a video released in mid-March was stated to have been captured via Kudrone and yet the video incorporate clear stereo audio, this would be impossible on a drone which does not incorporate a microphone. We suspect that this footage was captured via the same mobile phone used to capture the more recent two videos. Backers will also be disappointed to discover that the key headline feature for this drone, 4K video, is only available at an almost unusable 15 frames per second. 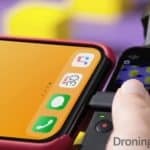 A video was released four weeks ago showing the Kudrone flying outdoors, the drone struggles to maintain altitude and flies very erratically, despite there appearing to be nil-wind. 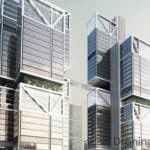 After watching this video, it is beyond comprehension as to why any backer would still wish to fund this troubled project. Comment below with your thoughts on the Kudrone campaign, especially if you have backed and funded this project.